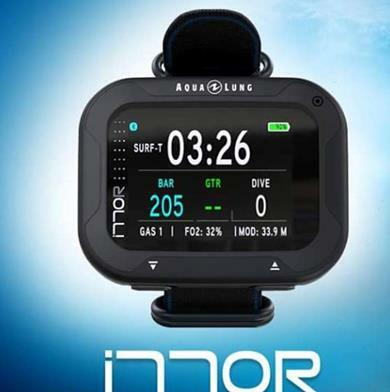 The most tech-savvy diver will appreciate the i770R’s cutting-edge ultra-bright TFT color screen and its wireless Bluetooth connectivity packaged into a robust, functional, and compact design. Monitor all your information with the easy-to-use interface and intuitive 3-button navigation. 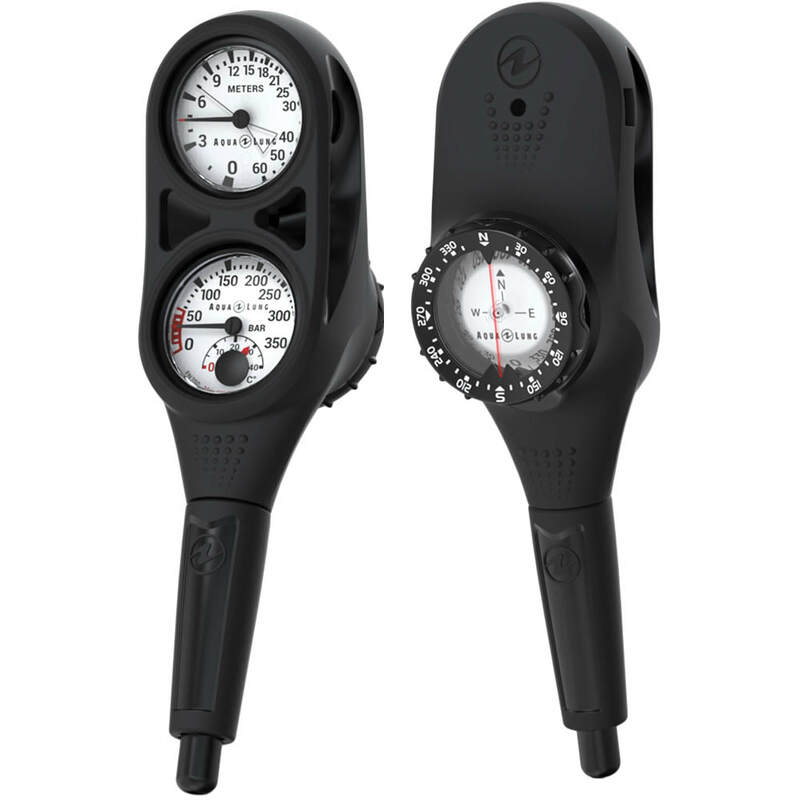 Standard features include a rechargeable lithium battery, 3-axis full-tilt compass, easy three-button navigation, multiple gas capability and 4 operating modes. 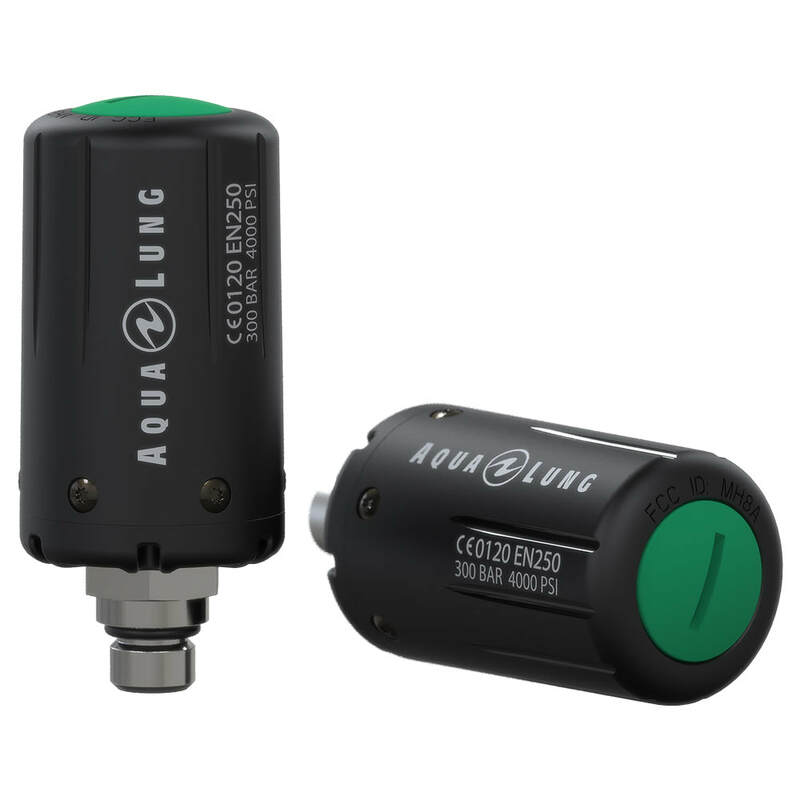 Wirelessly manage your dive data and settings on your mobile device via the computer’s Bluetooth connectivity and after your dive share your memories, stats, photos, and dive site on social media all through the free DiverLog+ app.